Catholic Youth Broken Bay host several events throughout the year to gather our local church, to build our Diocesan identity through Christ and provide exciting and unique opportunities for evangelisation and formation. Although the number and type of events that we host may vary depending on needs and specific projects, we have 3 main styles of gathering for our young people to engage with. PRAISEFEST is an opportunity to gather young people of the Diocese together around the Eucharist and the sacrament of Reconciliation. These nights are to be kerygmatic, focused on the good news of Jesus Christ as witnessed through the Gospels. The evening will start with fun festival time and a meal, before moving into the host parish church or hall for a youth rally. The evening will include energetic and contemporary worship, scripture, preaching and Adoration and Reconciliation. 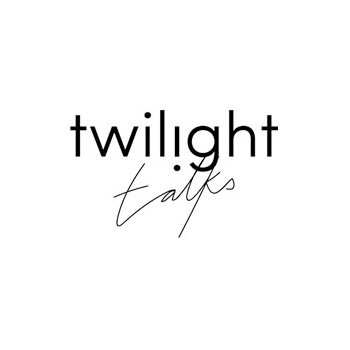 Twilight Talks is a regular event for young adults (18+), in our Diocese to connect with the community, share a meal and be nourished by inspiring speakers. It is hoped that the guest speaker will in fact facilitate conversation with the young people and provide time for appropriation of the content into their own life and local settings. CYBB Training Days are an opportunity to gather young people and youth leaders interested and involved in local ministry to network and receive essential spiritual and practical formation. It is an opportunity to enable potential and present leaders to be better equipped to serve local communities around key areas of knowledge and formation.